(RxWiki News) The US Food and Drug Administration (FDA) has approved the generic version of Strattera, a medication used to treat attention deficit hyperactivity disorder (ADHD). The generic is called atomoxetine. 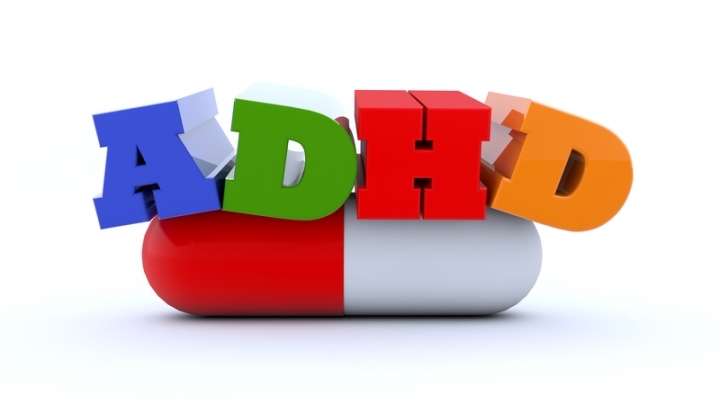 It was approved to treat adults and children with ADHD. Atomoxetine and its brands are considered non-stimulant medications. FDA-approved generic versions have the same quality and strength as their brand-name counterparts, according to the FDA. Generics undergo the same approval standards as the brand-name medications. Common side effects of atomoxetine include upset stomach, decreased appetite, nausea and dry mouth, according to the FDA. This medication may also cause dizziness and tiredness. Do not drive or operate heavy machinery until you know how it affects you. Atomoxetine also carries a boxed warning that notes an increased risk of suicidal ideation in children and adolescents, liver damage and serious cardiovascular (heart) events. The approval allows Apotex, Teva Pharmaceuticals USA, Aurobindo Pharma Limited and Glenmark Pharmaceuticals Limited to market atomoxetine.